Tis the season for sitting outside and drinking cocktails. With the warmer weather finally starting to break through, there is nothing better than enjoying a cocktail while enjoying good company. We have awesome new additions here at Penn Oaks Golf Club for our members to try. 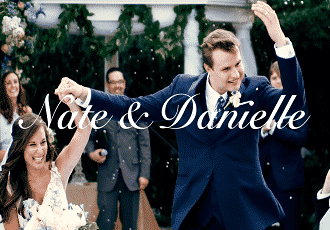 We also have ideas for our wedding couples who are stuck on how to choose a signature drink for their one of a kind day! This year we introduced the “Infusion Bar” for our members and at our events. What is an infusion bar you ask? Well think of cucumber water but with a twist. Infusion beverages are when you combine fruit or other ingredients in your water or other beverages. 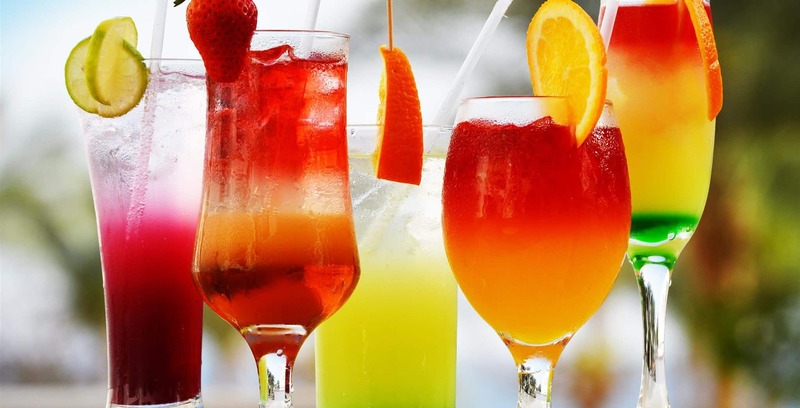 This summer at the club, we will offer different types of infused beverages for your enjoyment. 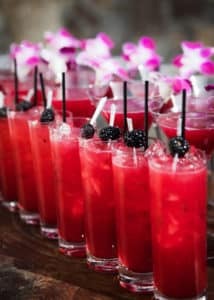 This can vary from Black Raspberry Acai Lemonade to Watermelon Jalapeno Margaritas! The options are endless. Regardless if you a member or a wedding guests, your taste buds will thank you. 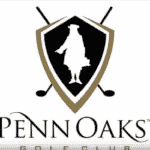 Attention all Penn Oaks Members! We started a new highlighted drink selection just for you! Do you have a drink of choice that you want everyone to know about? Our bartender Manny has started collaborating with members to create member inspired drinks! How fun is that! If you want to make the next inspired drink, come up to the club and talk to Manny! 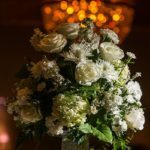 Wedding signature drinks are becoming more and more popular. What better way to add a personal touch to the bar than creating a drink inspired by you and your beau. Signature Drinks do not need to become super complicated. You can always choose your drink of choice and make up a fun name for it. Below are our top three summer signature drinks to help you get started.